Dr. Pannell, reflecting on his decades of leadership at Fuller Seminary and the future of evangelicalism. Read more. William E. Pannell joined the Fuller faculty in 1974, teaching for 40 years and receiving emeritus faculty status in 2014. The seminary recognized his tremendous service to Fuller and the whole church with the January 2015 renaming and dedication of the William E. Pannell Center for African American Church Studies. “Bill” Pannell was born in Sturgis, Michigan. He gave his life to Christ during his junior year in high school, thanks to some Christian friends. The seeds to his conversion were sown many years previously in Sunday school at a local Plymouth Brethren Church. Pannell received his BA from Fort Wayne Bible College in Indiana, in 1951. He went on to study black history at Wayne State University in Detroit. In 1980 he earned an MA in Social Ethics from the University of Southern California. 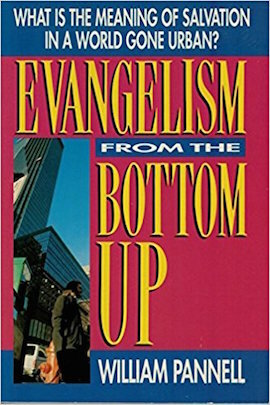 Pannell has had far-ranging evangelistic experience at both the practical and the academic levels. After graduating from Fort Wayne, he became an evangelist, preaching and teaching throughout the United States. From 1955 to 1965, he served as an assistant pastor in Detroit, as well as area youth director for the Brethren Assembly youth. In 1964 he was named assistant director of leadership training with Youth for Christ, serving in that capacity until 1968, when he joined Tom Skinner Associates as associate evangelist and vice president. 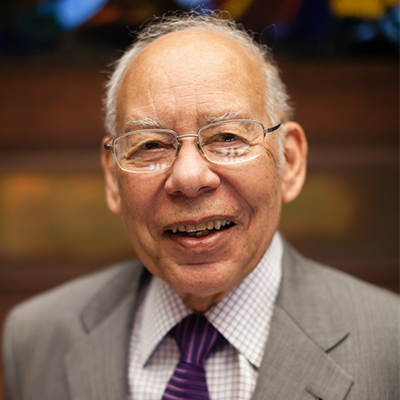 He remained with that ministry until 1974, when he joined Fuller as assistant professor of evangelism and director of the Black Pastors’ Program (later the African American Church Studies Program). Before joining the faculty at Fuller, Pannell was the first African American to serve on Fuller Seminary’s Board of Trustees (1971–1974). In 1992 he was appointed as the Arthur DeKruyter/Christ Church Oak Brook Professor of Preaching, a role in which he served until 2000. He also served as dean of the chapel from 1992 to 1998. In 1993 he was selected by his faculty colleagues to receive the C. Davis Weyerhaeuser Award for Excellence. In addition, Pannell received an honorary Doctor of Divinity degree from Malone College in Ohio, an honorary Doctor of Christian Service degree from Geneva College in Pennsylvania, and an honorary Doctor of Humane Letters, from Taylor University in Indiana. 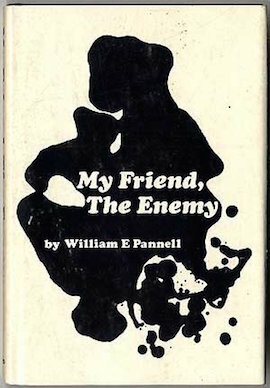 Pannell has served on boards of Youth for Christ USA, which he chaired in 1980, and the Academy of Evangelism, which he served as president from 1983 to 1984. He has been an active participant in conferences on evangelism throughout the world and is a sought-after guest lecturer at Christian colleges and universities throughout the United States. He currently serves on the board of Taylor University in Indiana. His books include My Friend, the Enemy (Word 1968), Evangelism from the Bottom Up (Zondervan 1992), and The Coming Race Wars? 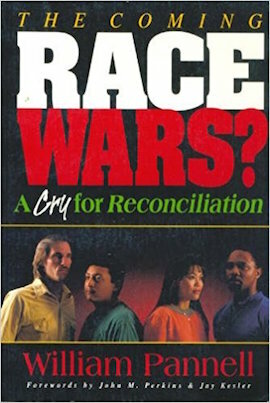 A Cry for Reconciliation (Zondervan 1993). His research interests include preaching and spirituality. Pannell and his wife, Hazel, live in Altadena, California. They have two sons, Philip and Peter.